Everyone remembers that flop that was 2016’s Ghostbusters movie, and though it looks like the franchise had officially went down the toilet, it seems that there’s a chance that we could go back to the original lineup as per Dan Aykroyd. 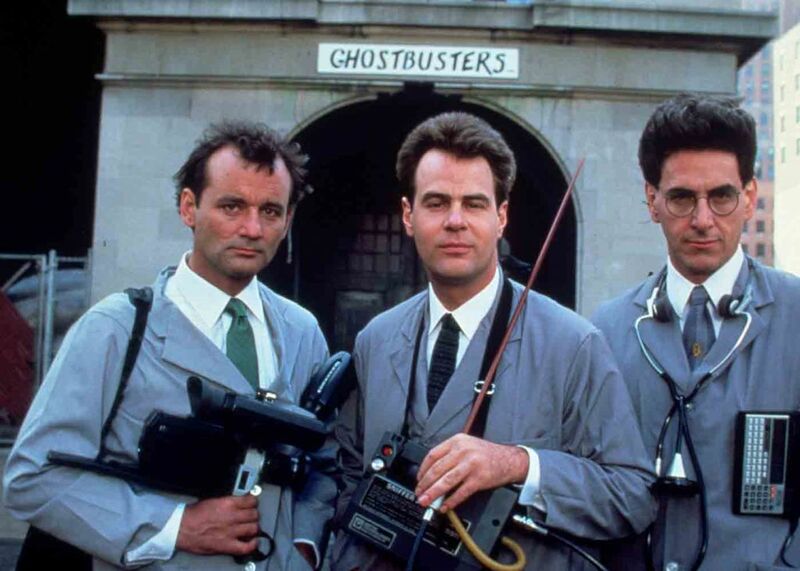 Talking to The Big Interview with Dan Rather (via ComicBook), Aykroyd revealed that there are actually plans for a fourth Ghostbusters movie, with the intention to bring in the original cast of himself, Bill Murray, and Ernie Hudson. 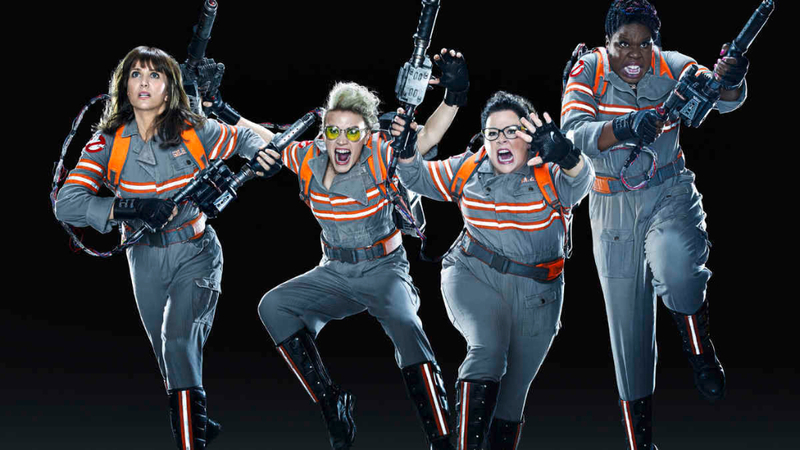 With the last film, it looked like the original cast had already passed the torch to the all-female Ghostbusters, but seeing that the movie was received incredibly poorly, the franchise is once again dead in the water. If I were to have a preference though, I hope that Aykroyd takes into consideration the treatment that Max Landis had written for the film way back in 2016. 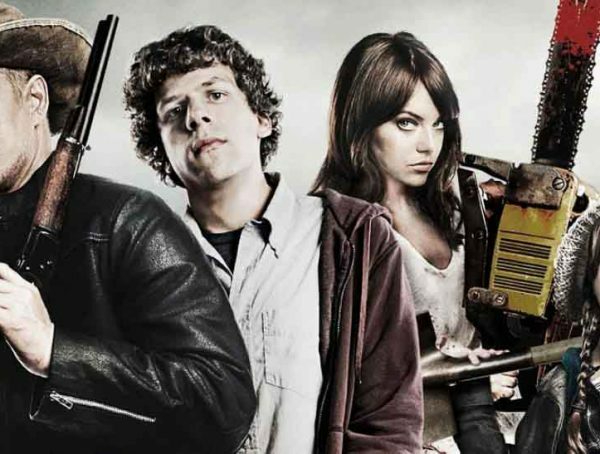 It features a whole new cast of characters with significant involvement from the original cast members. It even has a treatment for Bill Murray not wanting to come back to the franchise. 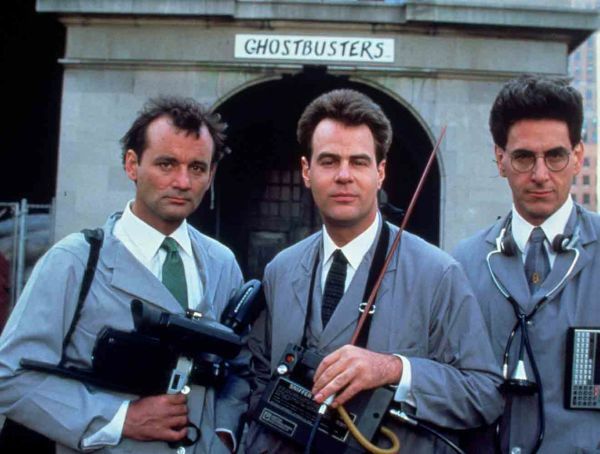 We don’t know when this Ghostbusters 3 will happen, but hopefully the story is as good as Aykroyd says it is.